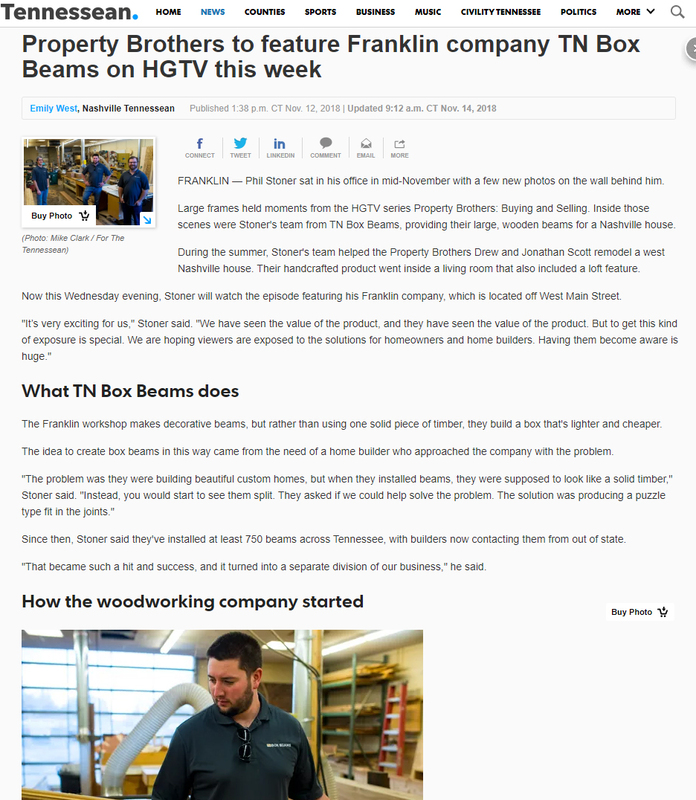 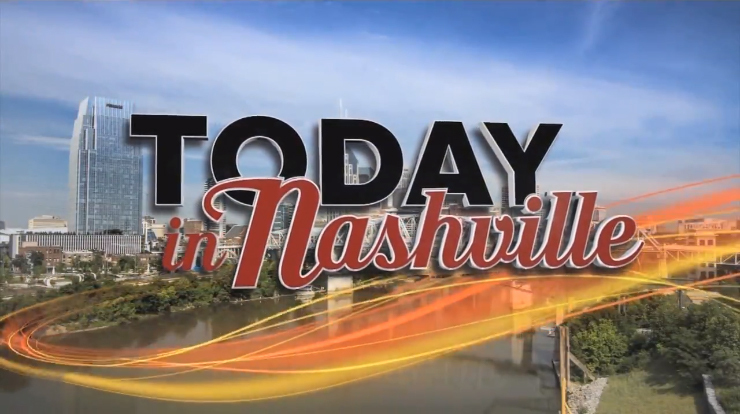 TN Box Beams Gets a Shout Out on WSMV’s Today In Nashville! 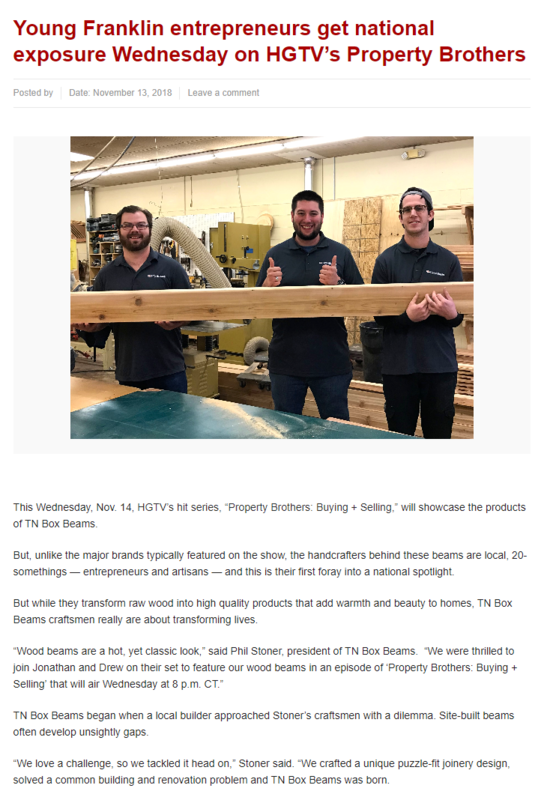 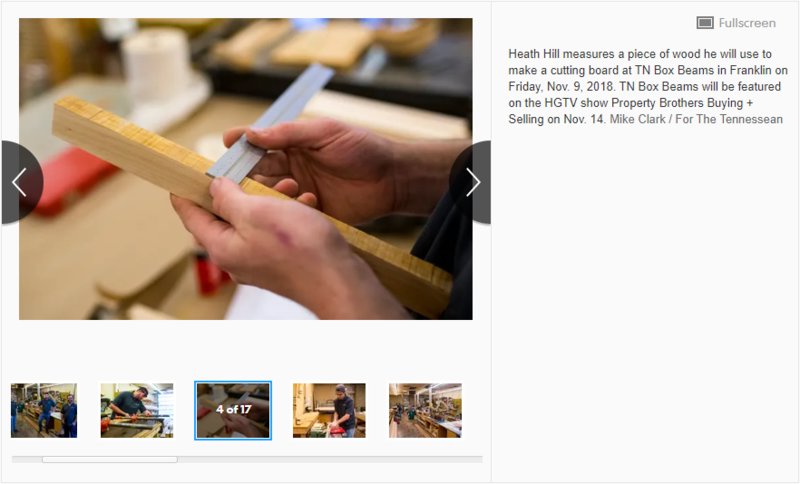 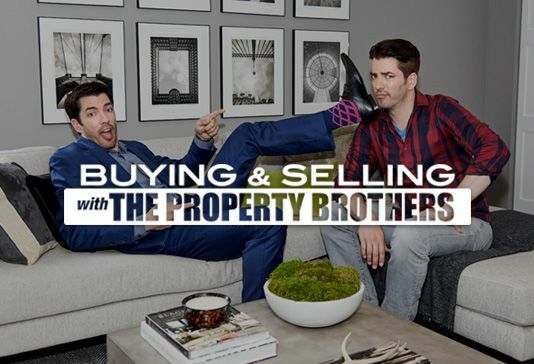 Our TN Box Beams entrepreneurs were featured by The Franklin Home Page! 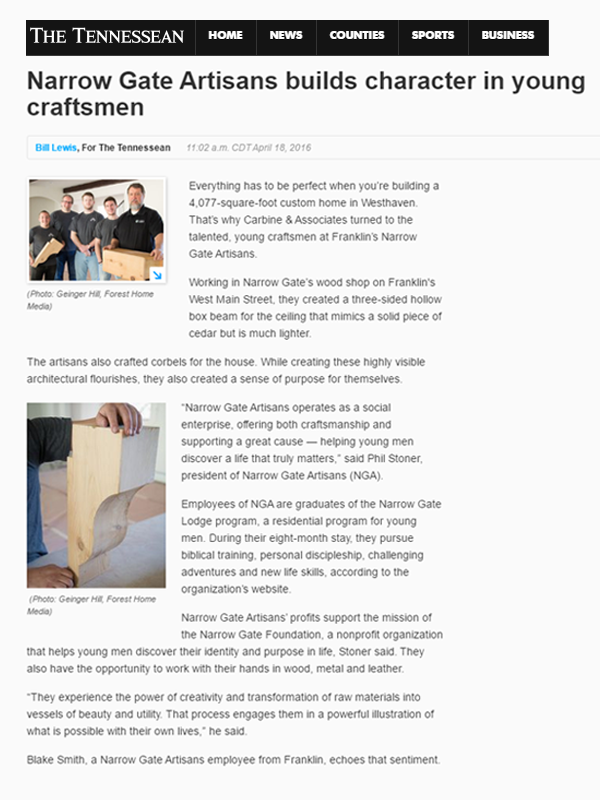 The story also ran in Brentwood, Spring Hill and Nolensville.